HERNDON, Va., April 17, 2018 — Learning Tree International (OTCQX: LTRE) announced today a collaborative initiative with industry partner CompTIA for live webinar sessions dedicated to cybersecurity trends and innovative ways to help protect organizations’ data with unique blended learning solutions. Complimentary Webinar: Where is Cybersecurity Heading? This webinar is approved for 1 CEU, for the following products: CompTIA A+, Network+ and Security+. This webinar will be co-hosted by Mr. Schneiter from CompTIA and Brian Simms, Director of Strategic Initiatives for Learning Tree, for an open dialogue on today’s most prevalent types of network attacks and tools and techniques to defend. 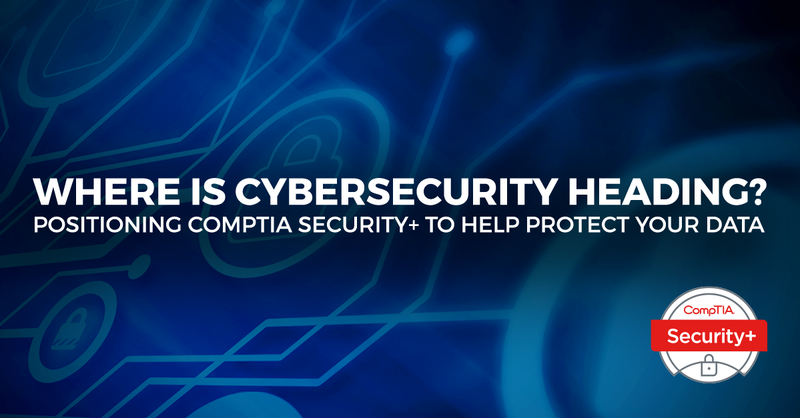 The webinar will also feature the CompTIA Security+ certification and how it can position IT professionals to succeed in today’s cybersecurity workforce.